Welcome to the 2015 lab product sales year. 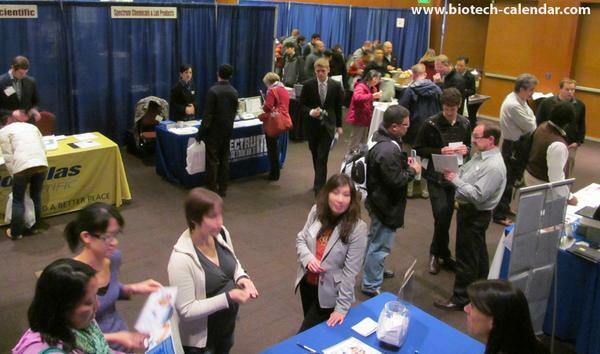 With costs and competition increasing, and budgets decreasing, it is more important than ever to connect with the top researchers in the top funded research markets in a meaningful way. Do you think that more researchers would be interested in purchasing more of the laboratory supply products you offer if they were more aware of how your products can help their research programs? Easily see what your company has to offer? Talk with your sales representatives, and have their questions answered quickly and easily? Get to know your brand, and possibly test your products on the spot? 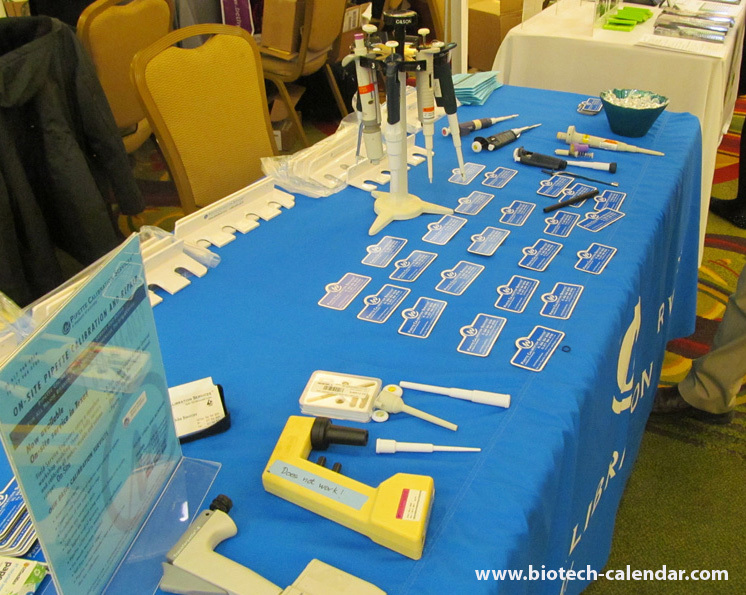 Using Biotechnology Calendar Inc.'s research marketing events, you can demonstrate your lab products to an audience of active scientists at top-funded research institutions nationwide. Participating in these events will help you generate sales, and develop key relationships with your target market. Consider meeting with your target audience at one of our 60 plus top funded research markets to answer lab product questions and generate interest in your product offerings. 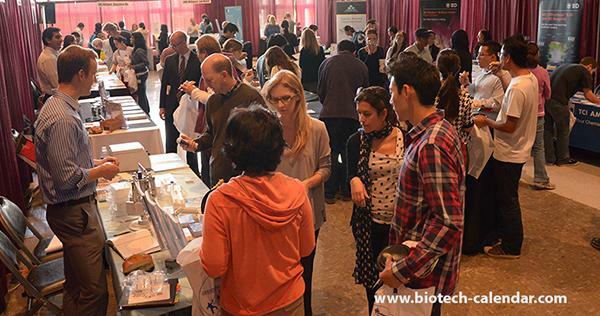 The friendly staff at Biotechnology Calendar, Inc. will put together a tailored program for any of the upcoming shows that can better help you target your market in 2015.